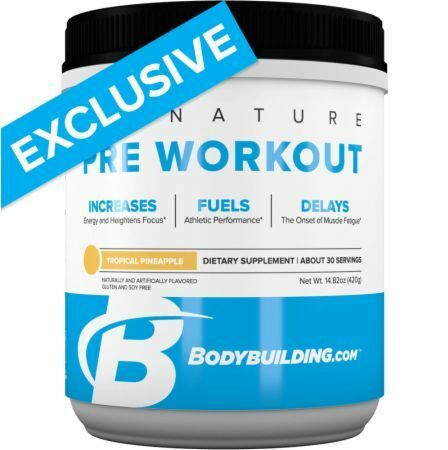 As a dietary supplement, mix 1 level scoop of Signature Preworkout in 8oz. of water. Drink 30 minutes before workout. Consult your physician before using this product if you're taking any medications or are under a physician's care for a medical condition. Not for use for those under the age of 18 or women that are pregnant, trying to get pregnant or nursing. Do not consume caffeine from other sources while taking this product as too much caffeine may cause nervousness, irritability, sleeplessness, and occasionally rapid heartbeat. Do not combine with alcohol. Consume as part of a healthy diet and exercise program, and drink at least 6-8 glasses of water per day, exercising may increase the need for extra fluids. This product contains 200mg of caffeine a serving. This product is not intended/recommended for children and those sensitive to caffeine. Those with a medical condition and those taking medication should consult a healthcare professional before use. Do not exceed recommended dose. Citric Acid, Malic Acid, Natural and Artificial Flavor, Acesulfame Potassium, Sucralose, Sunflower Lecithin, FD&C Red No. 40.